'Language is the very essence of Aboriginal identity.' These are Ida Bishop's words and they embody the reason why this work is of such great importance. This work is important because it provides a written, permanent record of a rich indigenous language which would otherwise in time disappear with the passing on of its oral custodians. 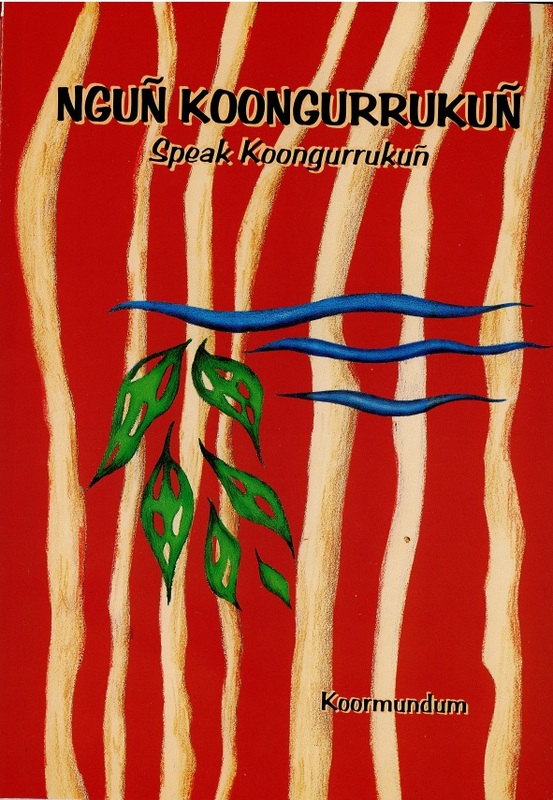 It is important also because the author, as a speaker of the language, has produced a written form of Koongurrukuñ with a depth and sensitivity impossible for an outside researcher.